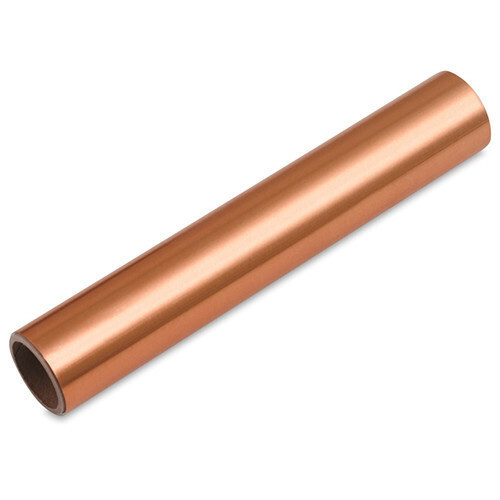 Copper Sheets 1/4m sheets. 0,1mm Thick x 30cm - 40cm Wide. Suitable for high relief work with various ball tools creating various hi-relief designs.